ORV COMANDER se poate folosi pentru citirea codurilor de eroare, codurilor de securitate, citirea si scrierea EEPROM, precum si la modificarea kilometrilor pentru Opel, Renault, Volvo din 1990 pana in 2008. 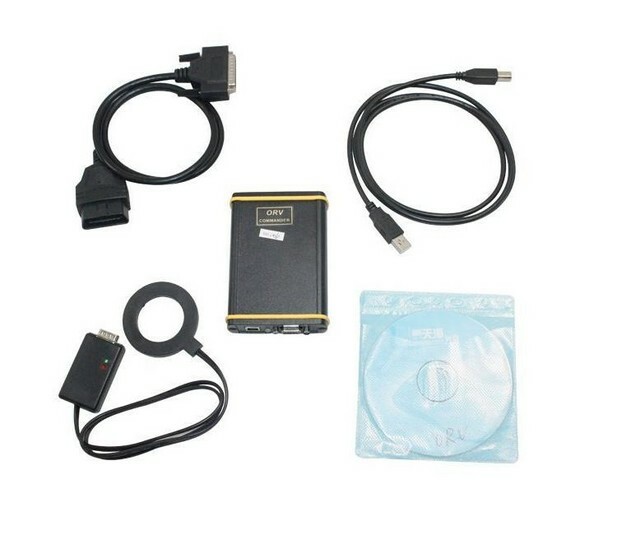 1.Commander for OPEL/VAUXHALL ver.3.5 can be used to read and erase trouble code, read security code, Read/Write EEPROM and Odometer correction. Commander for OPEL/VAUXHALL is professional software for diagnostic of Opel/Vauxhall vehicles. It is capable to perform a diagnostic of any unit, which operates under one of the following protocols: Keyword 82, Keyword 2000 and GMLAN. It provides some unique functions, which are not supported by any other diagnostic tool. For volvo, this product can not read volvo pin code but it can do volvo mileage correction.